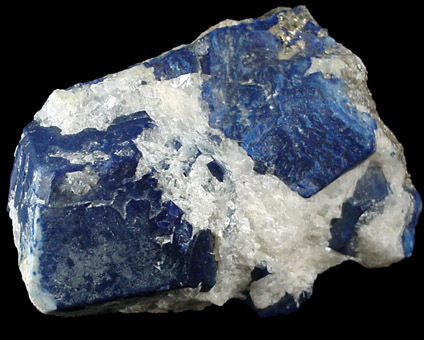 Description: Many blue lazurite crystals in white calcite matrix. 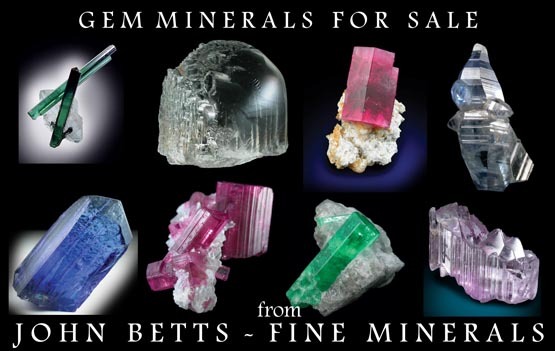 One crystal is quite large (5 cm) and well formed. Other crystals can be further exposed with a little work using dental picks.